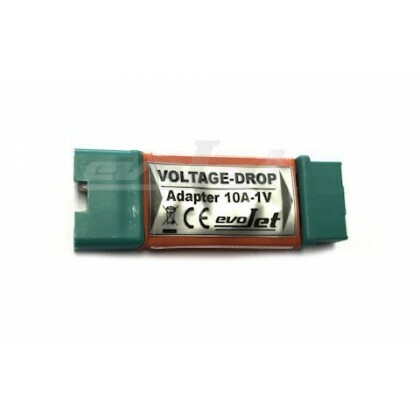 With 3.3 Volts per cell they make fantastic receiver packs without the need for a regulator depending on your system set up. 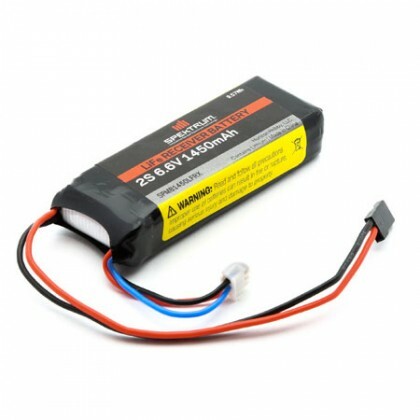 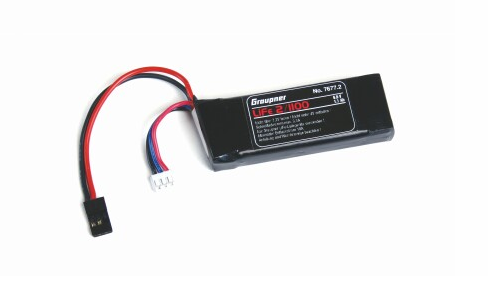 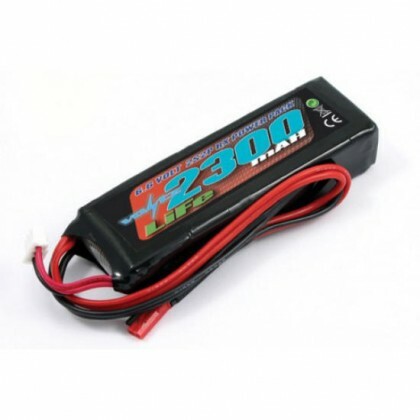 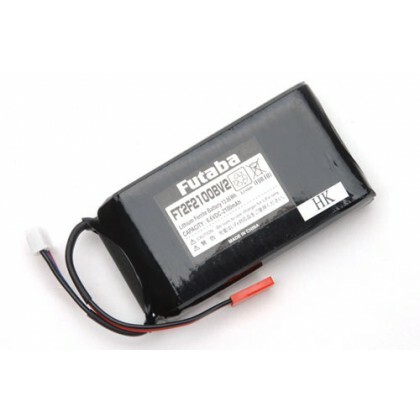 Li-Fe batteries are available in a wide range of sizes, voltages and capacities, and there are dedicated packs for R/C cars, aircraft and helicopters, as well as both transmitter and receivers packs. 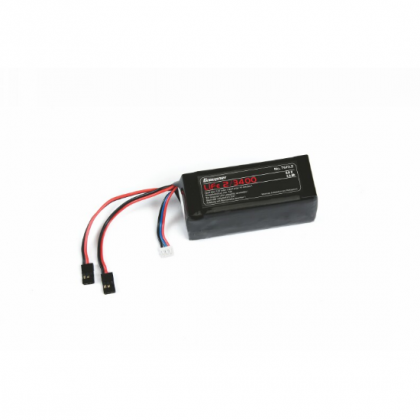 With very competitive pricing, and a wide range these high performance packs are perfect for almost every application.